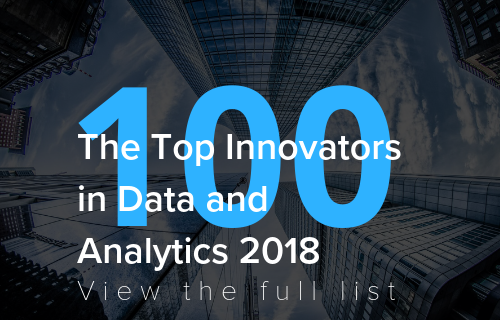 Free information and resources for data & analytics leaders. Through our content hub and online communities we publish the latest insights, research and news. We draw on the extensive expertise of our speakers and contributors in senior enterprise roles across the globe, as well as the vast industry knowledge of our own research team to keep you informed and inspired. 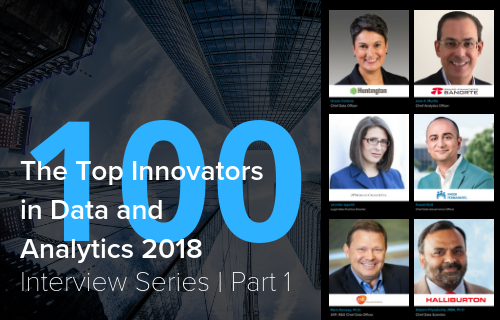 In Q1 of 2018, we interviewed 100 senior data and analytics professionals. The study was commissioned by Paxata, Accenture and Microsoft and the results are presented with commentary from our advisory board members and sponsors. The report was designed to give an overview of the challenges, opportunities and technology requirements facing those responsible for accelerating data and analytics within their organization. 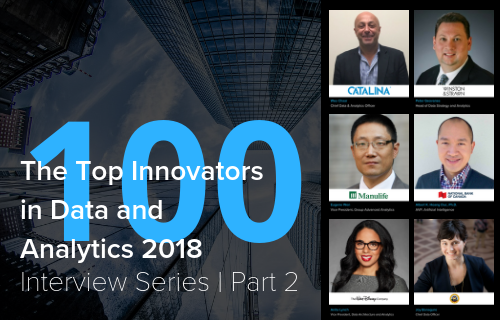 theCUBE sits down with Kirtida Parikh, Head, Enterprise Business Analytics at Silicon Valley Bank, at CAO Spring 2018. They discuss the clash of cultures between IT and Analytics departments. Kevin Bates, VP of Enterprise Data Strategy Execution, Fannie Mae at CAO Fall. Kevin discusses how he started working with data and what led him to be working at Fannie Mae. What benefits cloud based data storage offers. What investments Fannie Mae are making to keep data secure in the cloud. theCUBE sits down with Scott Zoldi, Chief Analytics Officer, FICO at CAO Spring 2018. They discuss the challenges faced when trying to understand the decision making process that machine learning algorithms use. Practical advice for managing multiple sources of data. How building deep customer profiles, gives them the edge to predict customer behaviour. How they help clients understand how to better use their own data. Gina Papush, Chief Data and Analytics Officer, QBE at CAO Fall. Gina describes the challenges of having such a diverse set of products, and what this means for managing multiple sources of data.